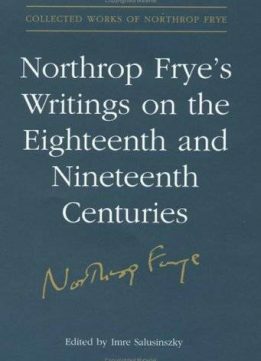 Highlighting aspects of his scholarship seldom given sufficient emphasis, this new volume of the Collected Works of Northrop Frye documents Frye's writings on the literature of the eighteenth and nineteenth centuries (apart from those on William Blake, which are featured in other volumes). 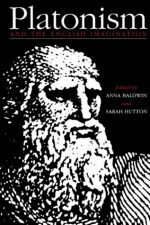 The volume includes Frye's seminal 1956 essay "Towards Defining an Age of Sensibility" and the highly influential 1968 book A Study of English Romanticism. With these pieces and the other published and unpublished works contained in the volume, Frye changed the way the transition from the major Augustan figures to the Romantics was viewed. 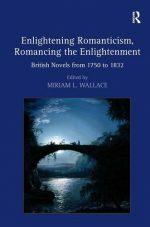 These works are a central part of Frye's long and radical rethinking of the relation of romance and Romanticism and, through them, he emerges as a meticulous textual critic, teasing out the fine brushstroke effects in writers as varied as Boswell and Beddoes, Dickens and Dickinson. 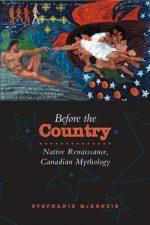 Imre Salusinszky's introduction and annotation illuminates Frye's writing and guides the reader along the path of Frye's five-decade development of thought on Romanticism. 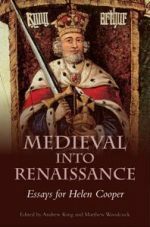 This volume is an invaluable contribution to studies on Frye, as well as to Romantic and Victorian literature.